Forge Brewhouse owner J.D. 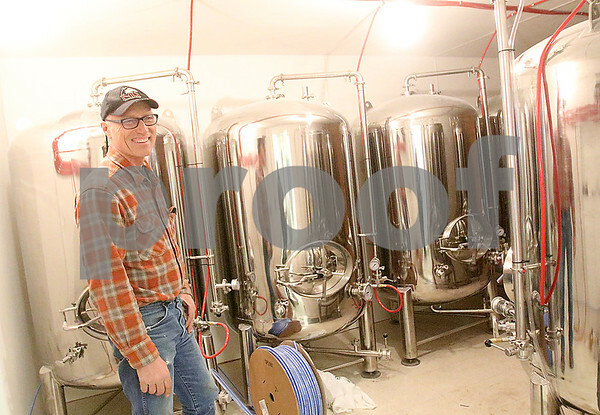 Heinrich talks about the brewing process as he stands in the serving tank room at his brewery in Sycamore on Tuesday, March 3, 2015. Heinrich received his Class H liquor license from the city of Sycamore on Tuesday and will soon applying for his state liquor license.